Ever since time immemorial, crutches were the only tools to help people who had mobility issues due to an injury to the legs, a disease or even old age. They are cheap, durable and easy to use. However, using crutches requires a lot of upper body strength and there are also cases where people experienced irritation on the skin in the underarm area due to prolonged use of crutches. Furthermore, turning and navigating through a crowd of people in walkways and sidewalks can prove to be a difficult hurdle with crutches aside from the large walk space it demands. Fortunately, with the emergence of knee scooters or knee walkers, people now have a better alternative to the crutches and be free from the hardships that come along with crutches. 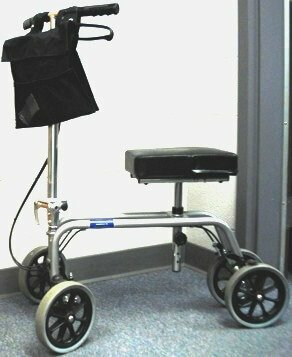 Knee scooters are basically wheeled devices that assist a person in moving around. It consists of a padded leg cushion for the injured leg, a handlebar that will serve as steerer for controlling directions and maneuvering around, and of course, a set of front wheels and rear wheels. To explain the benefits and advantages of a knee scooter, here are the top 4 reasons on why people should opt for a knee walker instead of the traditional crutches brought to us by the mobility experts at www.UpliftingMobility.com. We all know how uncomfortable crutches can be even with padding. The pressure of our body’s weight is focused on our underarms and shoulders resting on the top bar of the crutches, so no amount of padding will be able to relieve that pressure. Furthermore, over time, it is normal for extensive use of crutches to cause irritation to our underarms and even great fatigue to the arm muscles, especially on our shoulders. Fortunately, with a knee scooter, all of these problems are removed. You can easily move around by just applying a soft push similar to using a kids’ scooter. And with the handlebar, you can easily manoeuver and control the direction you are going in. Another great benefit of the knee scooter is it aids the recovery of an injured leg. Doctors and therapists agree that having a padded seat that will allow the injured leg to rest and remain stationary whilst moving will speed up recovery. Everybody knows that using crutches requires upper body strength. 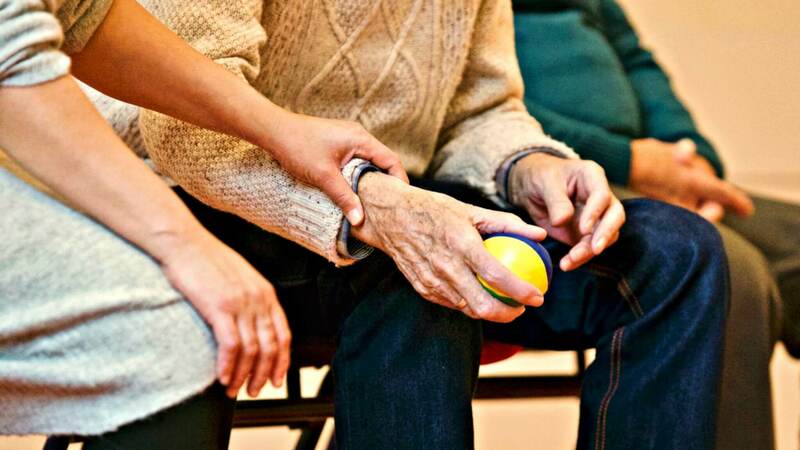 While this can be a minor issue to young people, they are actually a big issue to the elderly or to children who don’t yet have well developed muscles. Fortunately, with a knee walker, upper body strength isn’t a requirement, with the wheels, anyone can easily move around without the help of an assistant. A great disadvantage of the crutches is that it requires both hands to support the crutches. Whether walking or just standing still, crutches still require the hands to hold them to keep them in place. On the other hand, with a knee walker, people will have their hands free. They will be able to use their mobile phones or reach into their pockets even while moving. This makes a knee scooter a great choice of walking aid. With these 4 advantages, even with a more expensive price tag, getting a knee scooter instead of crutches is surely a better option. "Are You Underestimating Yourself and Your Potential?" "Reasons To Visit The Alps That Don’t Involve Skiing"